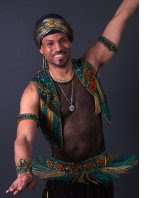 Farasha & Su'ad and the Mystic Moonlight Dancers are proud to present Fall Fantasia 6: A Bellydance Paradise, featuring a workshop with the fabulous Tarik Sultan plus a Paradise-themed Hafla. The event will benefit the Laurelton Fire Company # 1 Ladies Auxiliary. 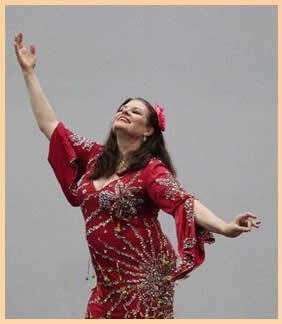 Phaedra will be teaching 2 classes: Classic 9/8, working with classic fast Turkish/Armenian steps as used in old-style nightclub performances, and Veil Mastery, advanced veil techniques and a short combination. Classes will be followed by our popular evening showcase featuring Phaedra and local area dancers (open to workshop attendees -- sign up soon)!